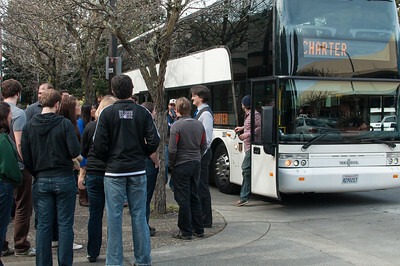 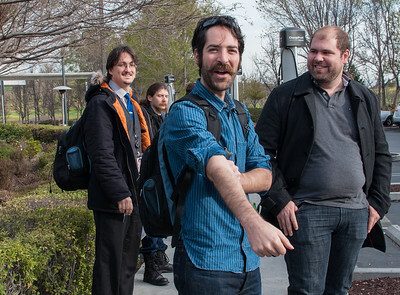 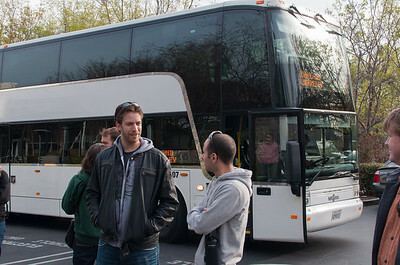 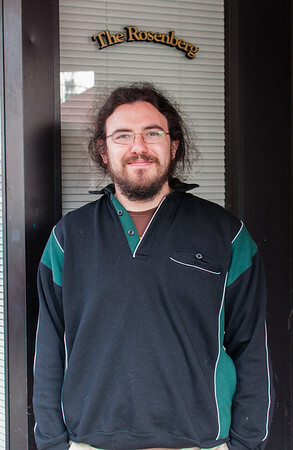 In early March 2013 a group of us rented a bus and traveled up the coast to the Russian River and Lagunitas breweries. 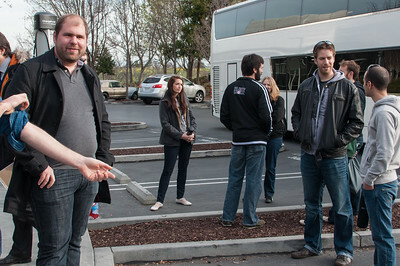 Waiting to board the bus. 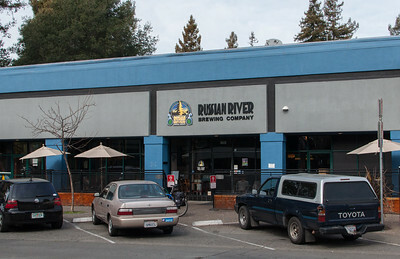 Russian River Brewing Company store front. 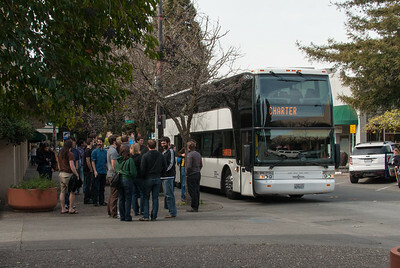 Folks gather in front of the bus after unloading in Santa Rosa, Calif. 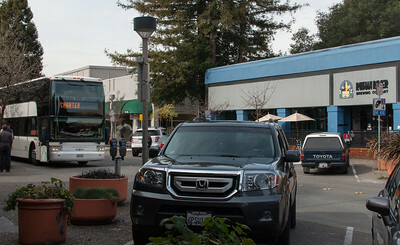 The bus drops us off right in front of the brewery. 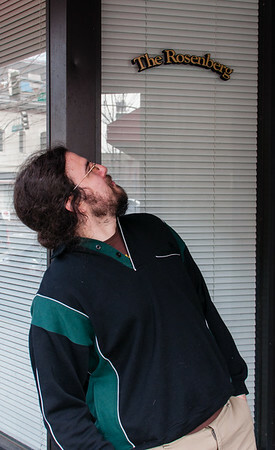 Marty discovers a business with his namesake. 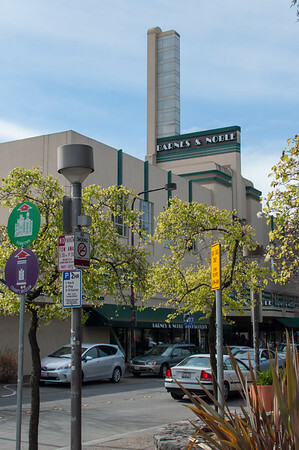 The art deco Barnes & Noble bookstore in Santa Rosa, Calif.
A crowd gathers in front of the Russian River Brewing Company shortly before they open. 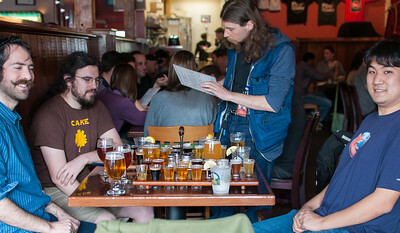 Several samplers of beer arrive. 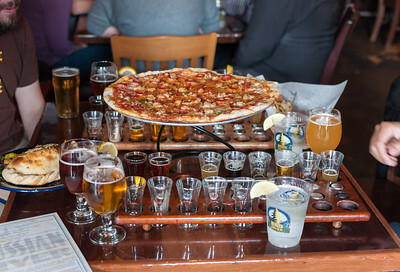 Pizza also arrives. 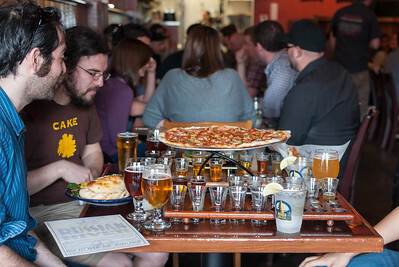 The table is quite full. 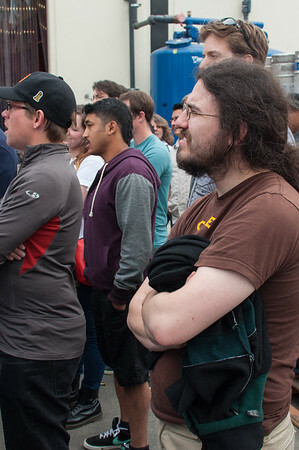 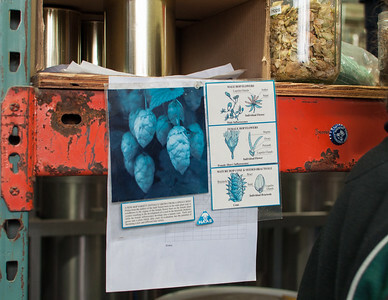 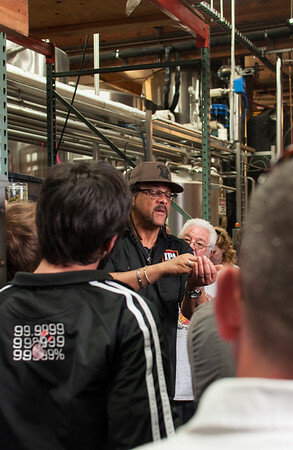 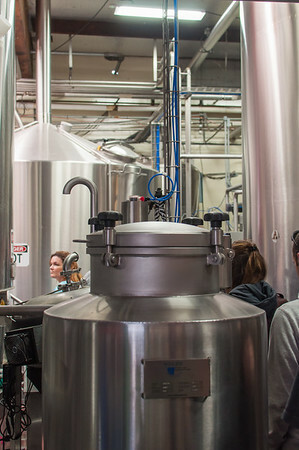 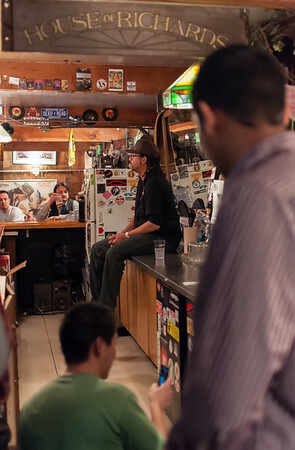 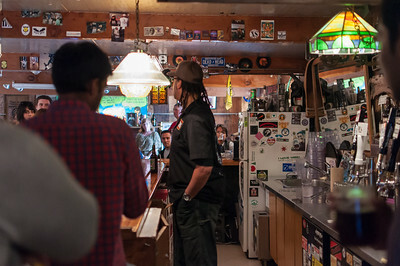 Several tales are told during the tour at Lagunitas. 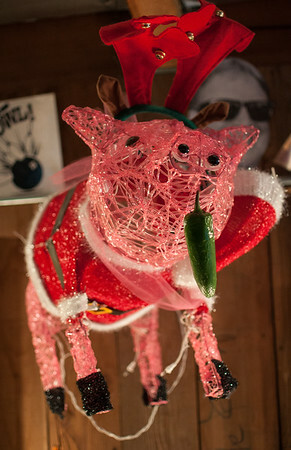 Decorations adorn the walls in the upstairs lounge at Lagunitas. 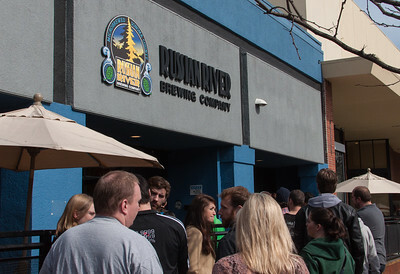 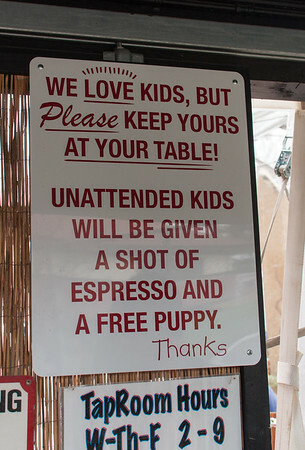 A sign adorns the entrance of the Lagunitas tap room and beer garden. 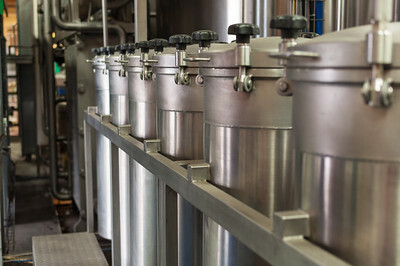 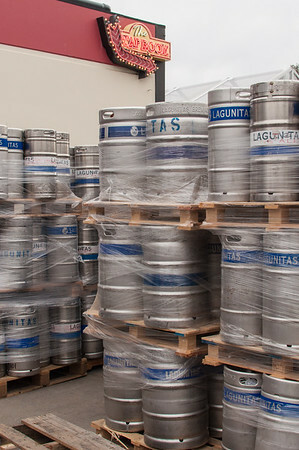 Kegs wait to be filled outside the Lagunitas brewery. 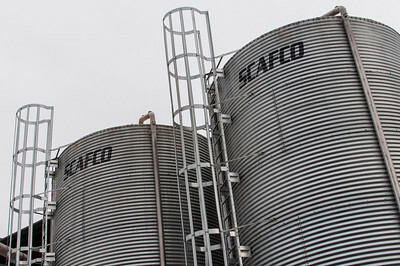 Several grain silos at the Lagunitas brewery. 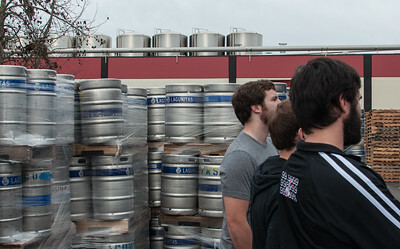 Kegs and fermenters visible from the parking lot outside the Lagunitas brewery. 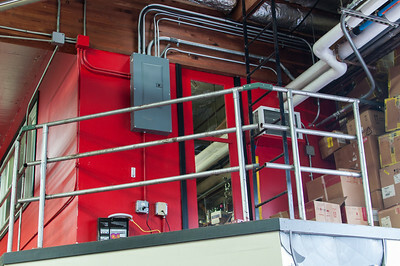 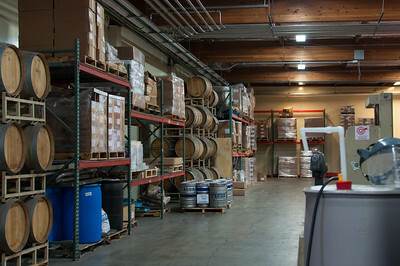 A room inside the Lagunitas brewery. 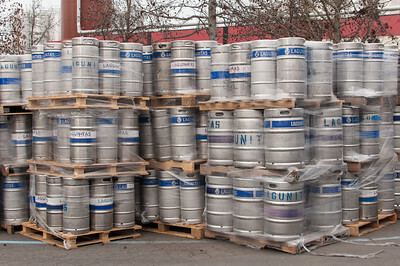 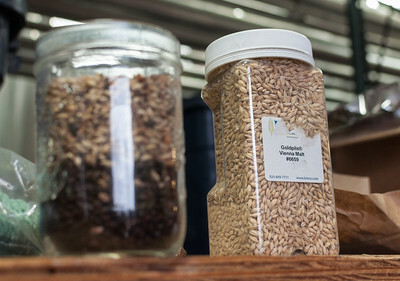 Barrels used for aging beer can be seen inside the Lagunitas brewery.